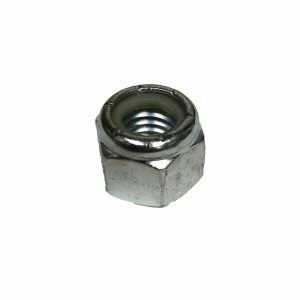 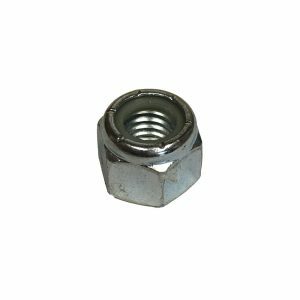 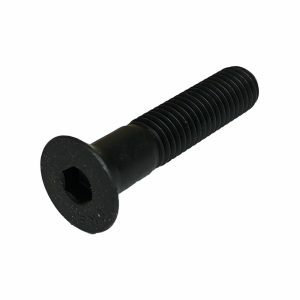 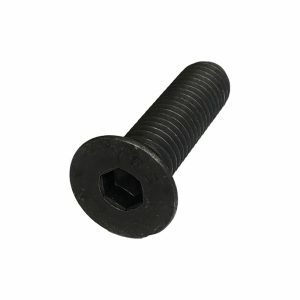 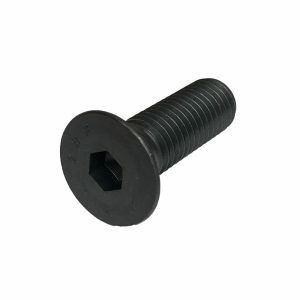 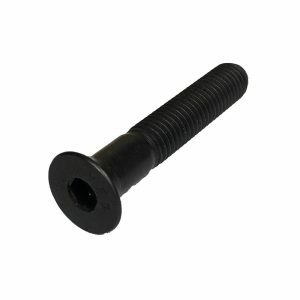 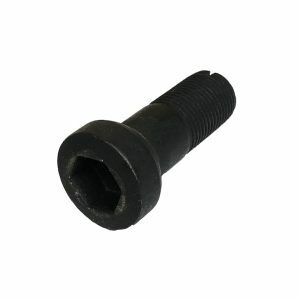 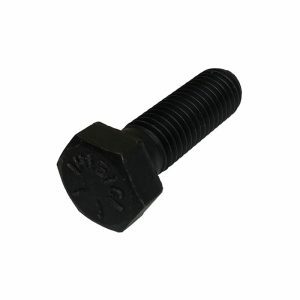 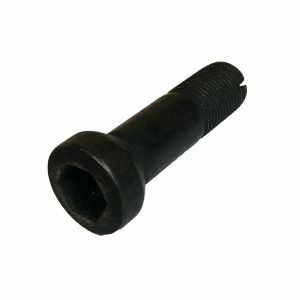 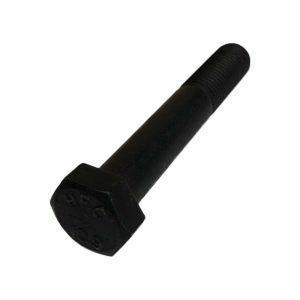 Our range of bolts and nuts suit all types of chipper blades and stump grinder pockets. 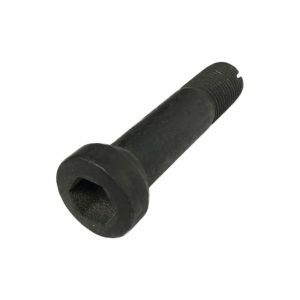 They are essential for safely securing your blades or pockets to your machine. 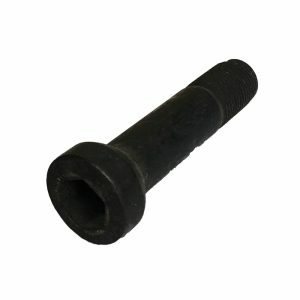 Speak to one of our friendly staff to find out what you need.